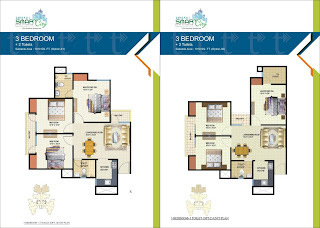 Amrapali Group new project Amrapali Smart City located at Noida Extension. 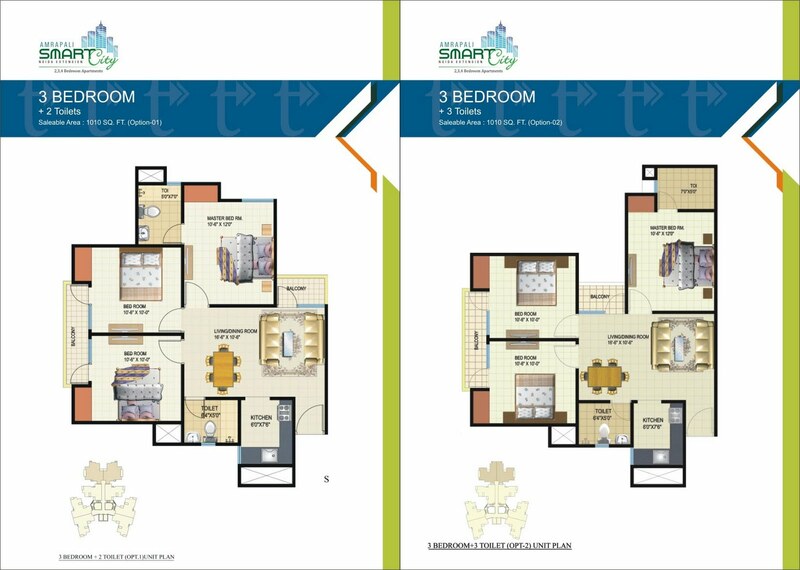 Amrapali Smart City offers 1, 2 and 3 bedroom apartments varying in sizes from 525 sq. ft. to 1750 sq. ft. and offers the best and the highest standard of living in all respects. Amrapali Smart City has excellent amenities such as Green Club with sports. The complex has cycling tracks, walkways, high-tech security, power and water backup, gymnasium, crèches and clubs etc. Complex is earthquake resistant and certified by IIT.High quality texture paint is used on walls. All walls are plastered and painted with oil bound distemper .The flooring have vitrified tiles and wooden lamination. All shutter hinges in bathroom are of steel and all external doors and windows have aluminum fittings.